At Jalan Technology Consulting, we believe in the potentials of blockchain technology. 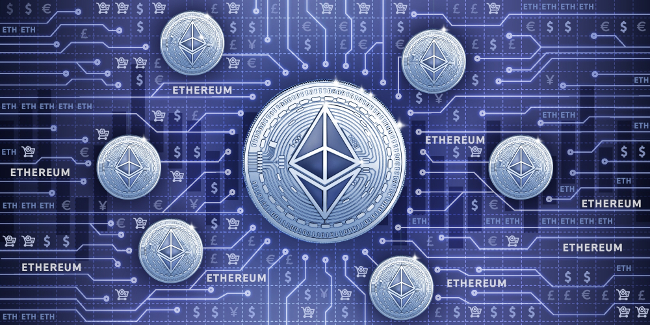 Among many, Ethereum has shown a great potential to be a platform to build meaningful applications that can leverage blockchain technology. In this article, we talk about our efforts to setup Ethereum mining operation in India. Motherboard: AsRock H81 Pro BTC. It has 6 PCI slots to attach 6 GPU’s. Ensure that system auto logs in when and if system reboots. Ensure that system never sleeps by changing power options. Few misc changes such as changing page size setting and optimizing the system for performance. Select right drivers for mining. For Rx4xx & Rx5xx graphics card, AMD came out with special driver. Once all the system are running, we observed about 1.7–1.8 GH/s mining capacity. To improve performance, we change settings for each GPU (modding & overclocking). The goal is to lower the core clock speed as low as possible without impacting performance, increase the memory clock speed as high as possible without impacting stability and lower both the core and memory voltage as low as possible without impacting stability. After we were done, we saw an improvement of 15–20% in hashing rate. Motherboard would not detect all the GPU’s. Some time overclocking may results in to system instability : artifacts on the screen, a GPU crash, Windows blue screen. Controlling temperature and dust (the mining rigs produces a lot of heat). We are looking for ways to reduce power consumption of the rigs. Launch our mining pool in India.